Smart labels are increasingly being used to aid almost every branch of the industry – in automation processes, manufacturing, storage operations, product authentication, and more. 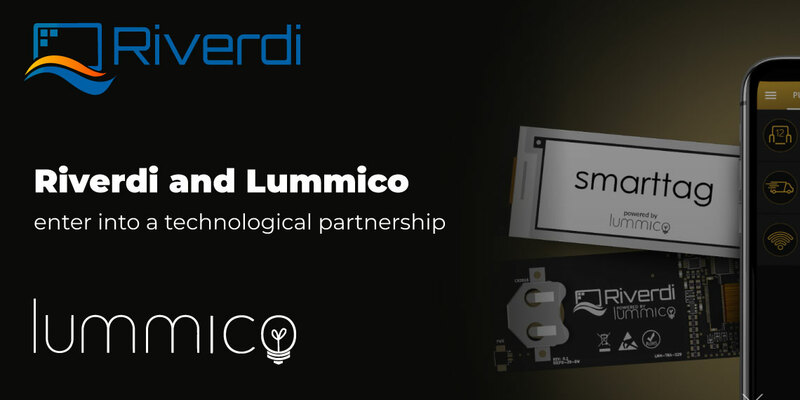 Through our partnership with Lummico, we will implement smart tag technology into Riverdi display solutions, making them even more efficient. As we said, through this technological partnership, smarttag devices will be available in our shop. And that is only the beginning. 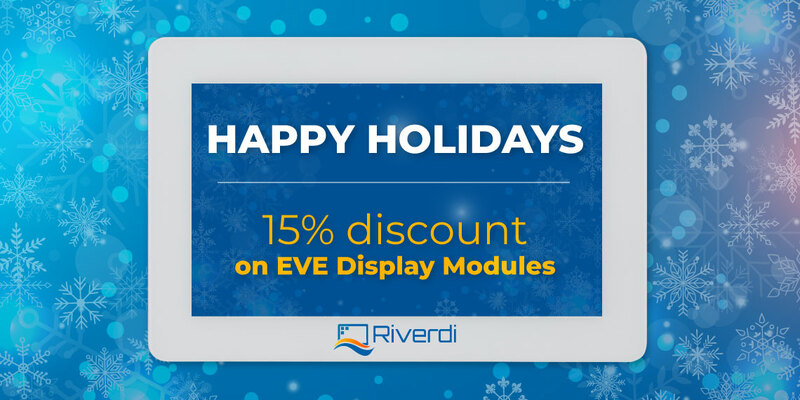 A whole new Riverdi product line is in the works – E-paper and Smarttag Riverdi displays. 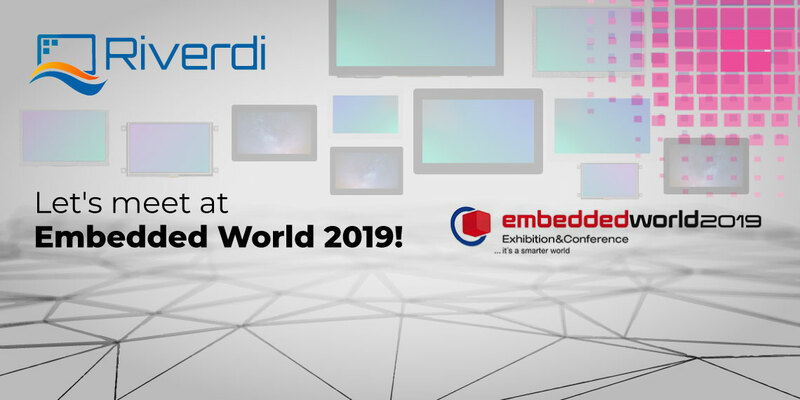 The benefits of e-paper displays are already well known – their super low power consumption, high readability even with direct sunlight, the retention of the image even when the power is off, etc. But what will the Smarttag Riverdi display line bring? Thanks to the integrated NFC control, and an android based system, the application user can very efficiently build systems and devices: for asset management, eliminating counterfeiting, to minimize product tampering and more. 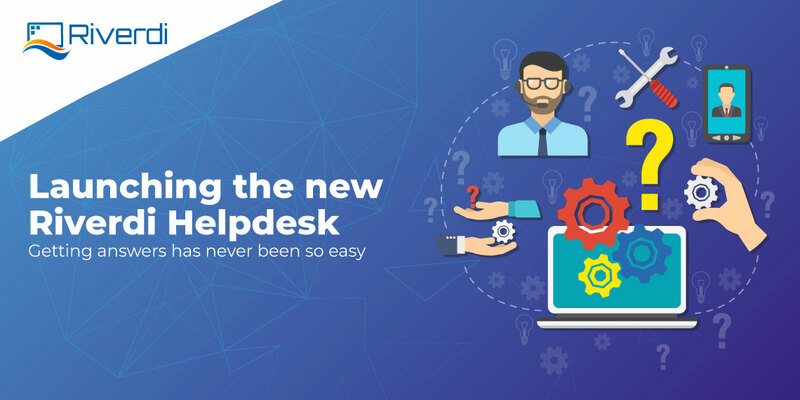 Since the common feature of every Smarttag is a wireless communication interface, it will be really easy for customers to implement them into their design. 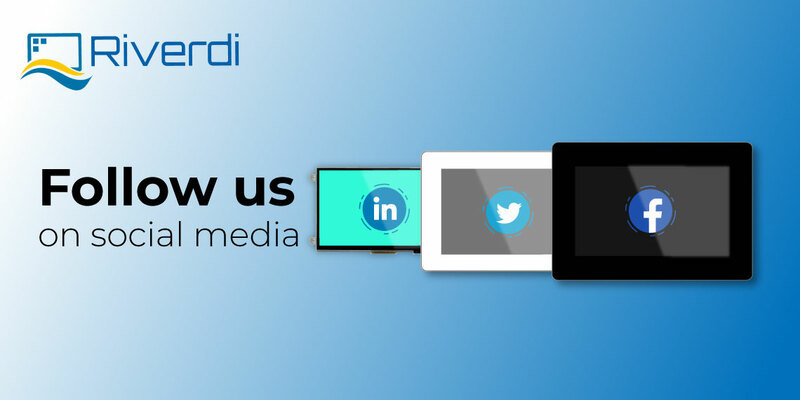 Furthermore, advanced power management allows using Riverdi Smarttag for more than 8 years without any battery replacements. More information about this development will follow shortly. 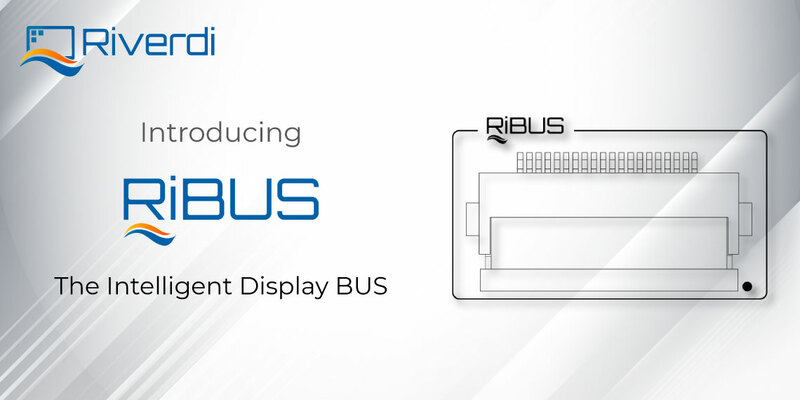 Riverdi is a manufacturer and seller of high-quality customizable displays. The display solutions are designed and manufactured in Europe, with cutting-edge technology and a dedicated team of experts. Their offer ranges from intelligent displays to simple RGB modules, protective glass screens for heavy industrial environments and more. Lummico is an innovative manufacturer of intelligent labeling equipment. Their headquarters are located in Gdansk, Poland.